Designed for single-lane traffic and highway use, the ProPILOT technology executes precise steering enabling the vehicle to perform naturally. 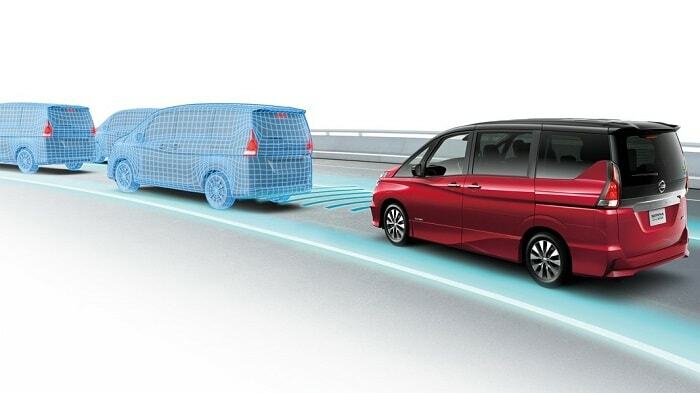 According to Nissan, it understands road and traffic situations, is very user-friendly and controls the distances to preceding cars automatically. By using a switch on the steering wheel, the driver can easily choose between the activated and inactivated status. A personal display indicates the operating status. The three-dimensional ProPILOT camera is able to detect vehicles and lane markers. Brakes, accelerator, and steering are operated based on camera information. 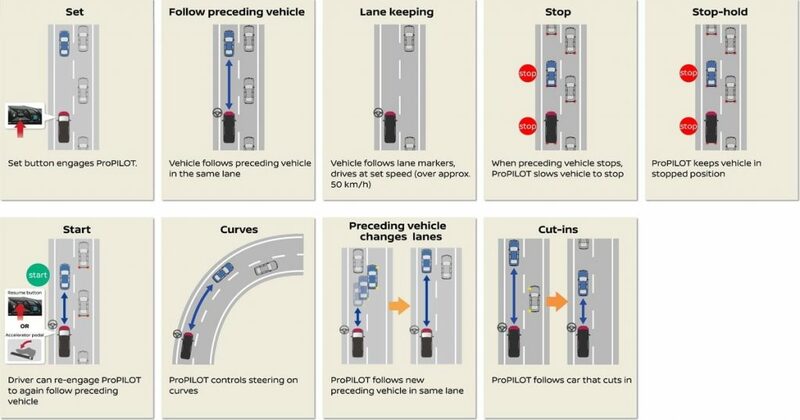 However, the current ProPILOT technology is not able to change lanes autonomously. A safety distance to preceding vehicles depends on the present speed. 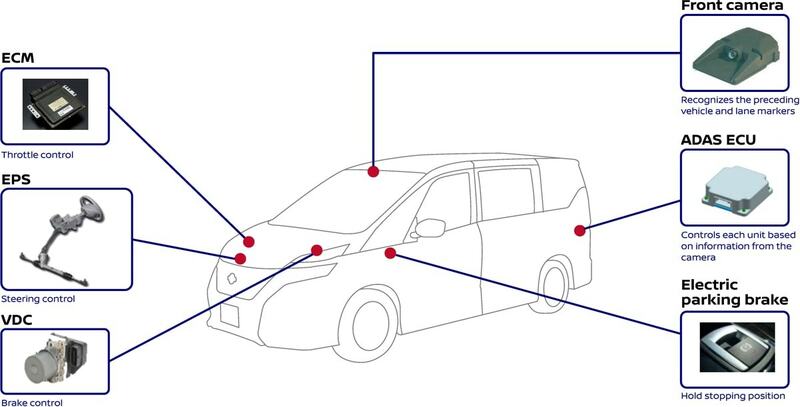 To maintain the safety distance in cases of lower deviations, Nissan’s autonomous drive technology slows down the vehicle. The ProPILOT technology is deactivated when it comes to a full stop. In this case, the driver has to switch on the autonomous drive technology or press the accelerator. The introduction of ProPILOT technology in Europe is planned in 2017. An introduction in the U.S. and China is also planned. The first Serena was introduced in 1991. Indeed, the first version and the Serena ProPILOT have little similarities.